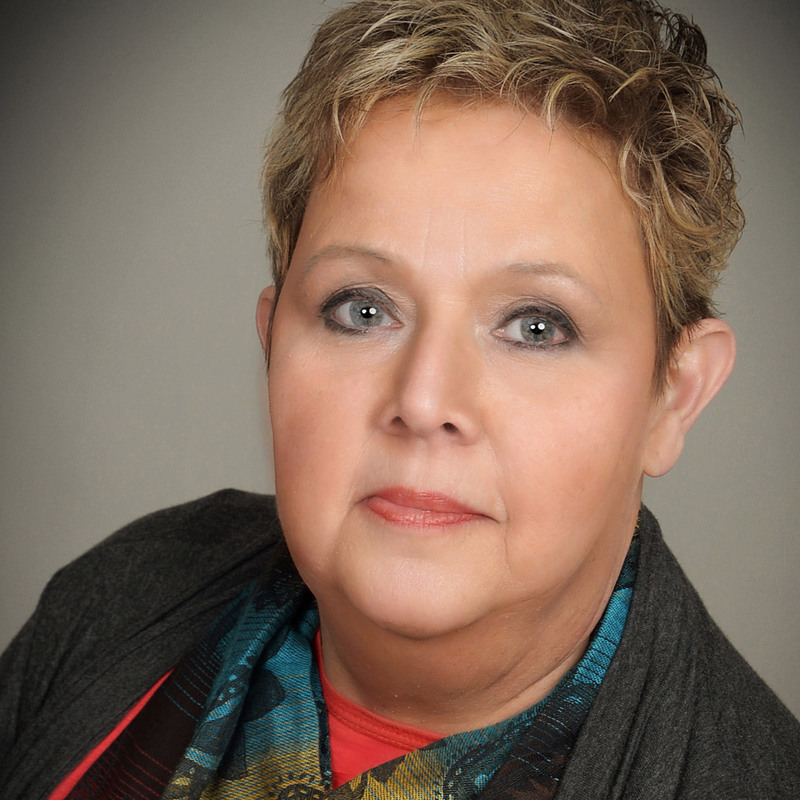 Linda is a Licensed Professional Counselor with more than 15 years’ experience. Prior to joining Eaglecrest Counseling, she was the co-founder and director of Foothills Christian Counseling in Maryville, TN. She has also worked in a residential hospice setting, taught communication in community colleges, and conducted corporate communication and team-building seminars. Linda’s areas of expertise include depression, anxiety, grief, domestic violence, emotional abuse, interpersonal communication, and post-traumatic stress disorder. She works with adults, adolescents and teens. A retired veteran, Linda served 20 years as an Air Force public relations officer. She has a B.S. in Journalism from the University of Maryland, a Master of Science degree in Mental Health Counseling from the University of Tennessee, and a Master of Arts degree in Mass Communication from Arizona State University. Linda was married for 28 years to the late Robert Britt, a minister of the gospel. She has four sons and three beautiful daughters-in-law. She also has five grandchildren, all blessed with the ability to restore any laptop, cell phone, or TV remote rendered unusable by her attempts to master the electronic world.